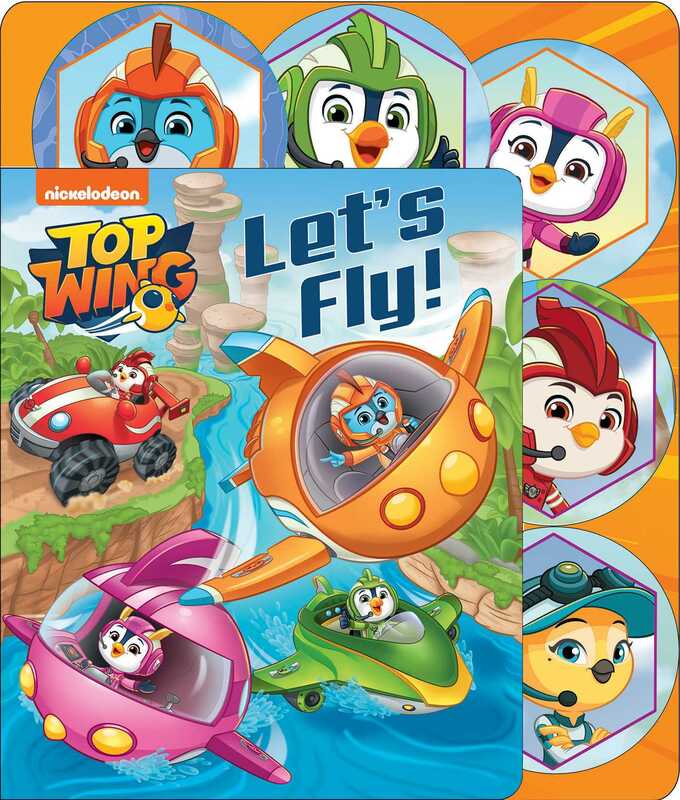 Slide the tabs and take flight with the Top Wing cadets in this hands-on board book! It’s time for the Top Wing team to earn their wings! When a goose and his son go missing from their tour group, it’s up to the Top Wing cadets to find them. Slide the tabs in Top Wing Let’s Fly! and join Swift and Brody as they work together to locate the missing geese and lead them to safety before a blinding fog sets in over Big Swirl Island! Book Cover Image (jpg): Top Wing: Let's Fly!